45’s federal agents (ICE & Boarder Patrol) are taking children, from infants to teens, away from their immigrant parents — tearing apart families and meting out physical and psychological abuse at our border, every day. There are thousands of children living in detention centers and tent cities now. Now is the time! 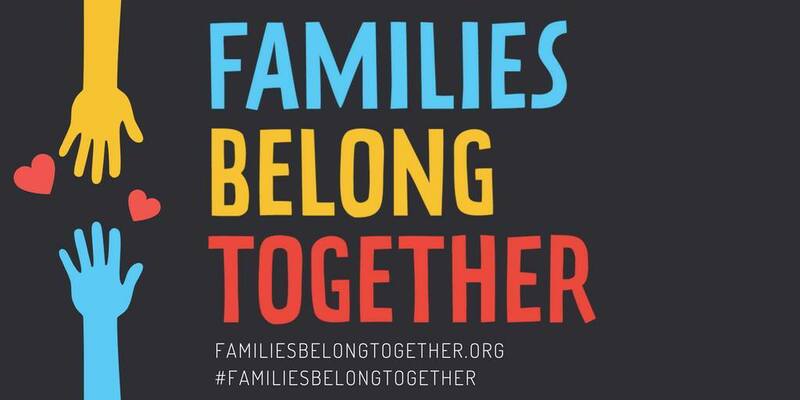 We’re gathering nationwide to demand that America keeps families together! The LGBT Caucus is proud to stand with immigrants as we have since our founding – we will make our voices heard! Please invite everyone you know because we are STRONGER TOGETHER!